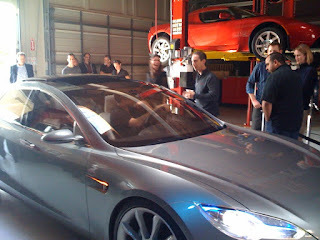 Just got a ride in the Model S prototype at the Menlo Park store. Spacious and zippy. Can't wait for production. Thanks Zak!